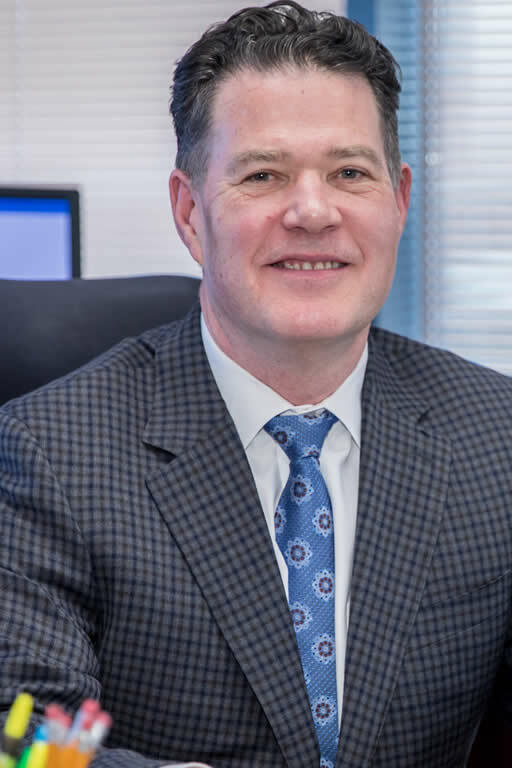 Gordon Hutchinson, Chief Financial Officer (CFO) of the Metropolitan Atlanta Rapid Transit Authority (MARTA), joined the Authority in April, 2013. 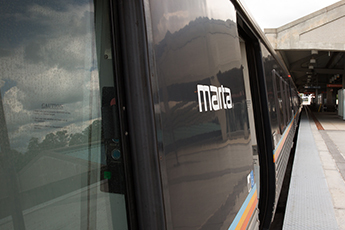 As MARTA's CFO, Mr. Hutchinson is responsible for overseeing MARTA's Revenue collection and fare media, Cash management, Debt service, Capital financing, Financial reporting, Payroll and Payables, the development of Operating and Capital Budgets and Parking Services. He is responsible for the strategic direction and daily management of the Department of Finance. Prior to joining MARTA, Mr. Hutchinson served as the Acting CFO and Controller for the National Railroad Passenger Corporation (AMTRAK). Prior to his position with AMTRAK, Mr. Hutchinson had extensive experience in both the private sector and public accounting, including Atlas Air, Lafarge Corporation, Agrium, Inc. and PricewaterhouseCoopers. Mr. Hutchinson is a Certified Public Accountant.